Amazon, Search Press, Book Depository, Angus & Robertson, Booktopia, Barnes & Noble. If you do a google search you will find it available at many other book shops. I will of course have copies for sale in the ETSY shop as soon as they are available – hopefully end of January/February 2015. I will advise by blog as soon as they arrive from overseas. You can read a synopsis of the book at any of the links above but there is nothing like a picture to show you what it is really all about, so here goes. 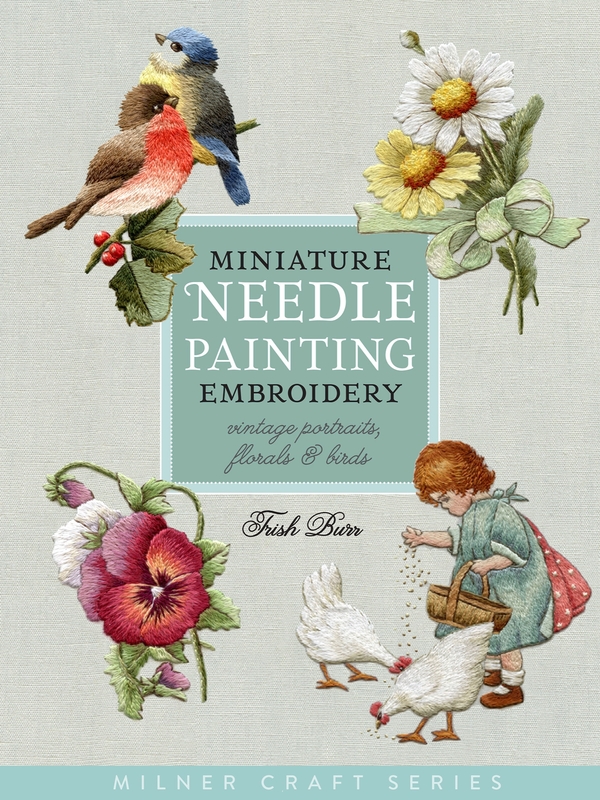 The book is a complete instruction on needle painting embroidery in miniature, based on Vintage designs – the same as normal needle painting but it shows you how to adjust your stitches to fit a smaller shape, and the use of colour to achieve the most realistic effect. 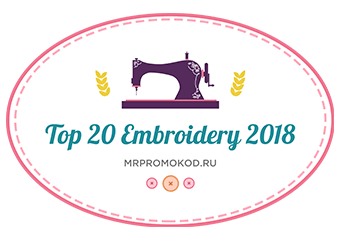 There is some background information on miniature art and of course the usual chapters on Materials, Preparation, Techniques & tips on how to get around those challenging areas in your embroidery. 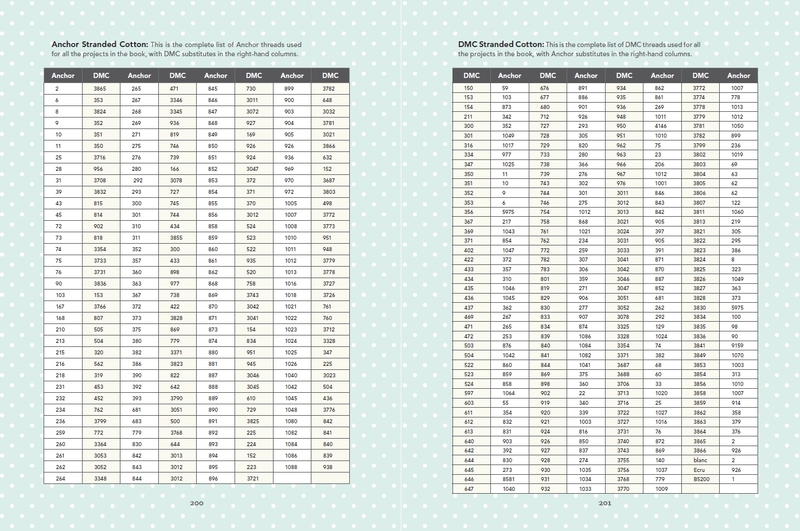 At the back of the book I have included complete Anchor & DMC substitute charts to make life easier for you. 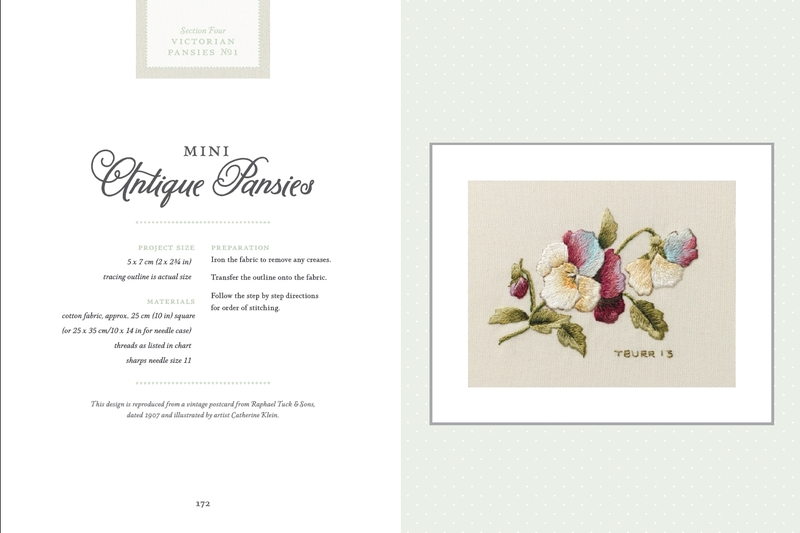 The publishers have succeeded in recreating the feel of the Victorian Era by inserting gorgeous little lacy borders, trims and Vintage images on each page and I just love this! 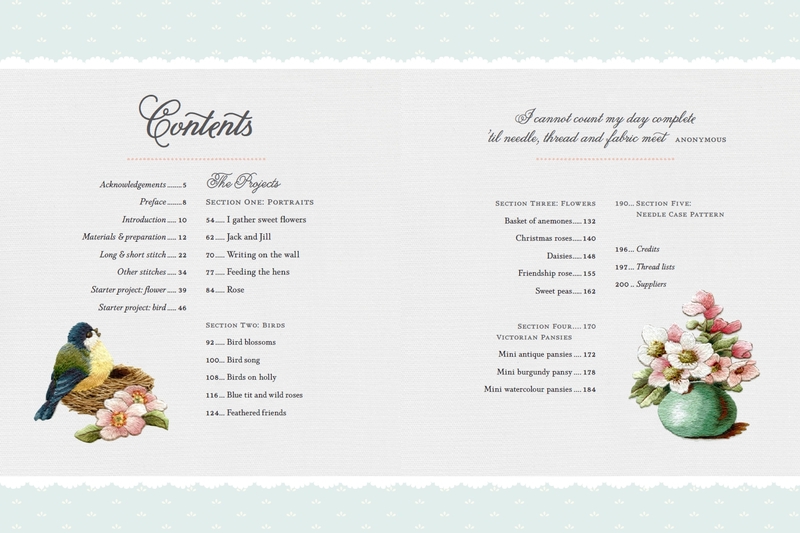 Included in the book are a total of 20 projects, two starter projects, 15 main projects and 3 mini projects. 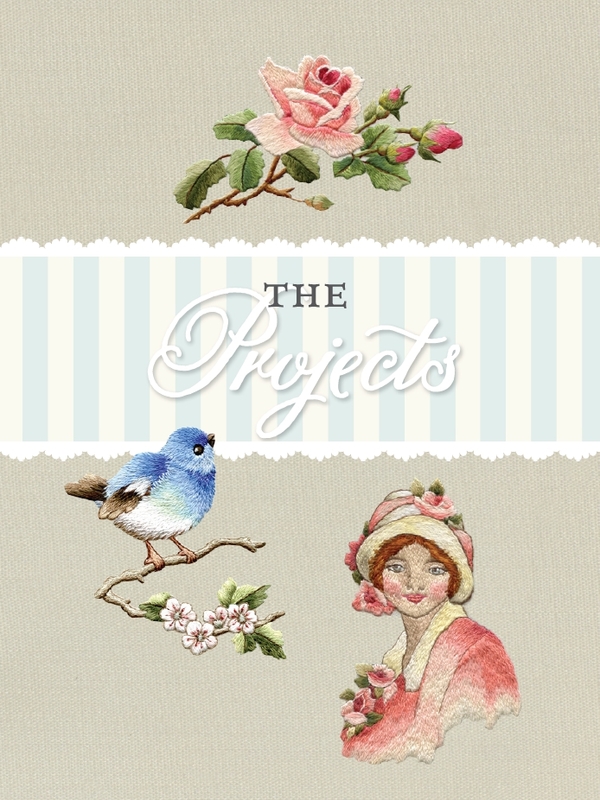 The main projects are divided into 3 sections, Birds, Flowers & Portraits – hopefully something for everyone? You can see a sampling of them below. 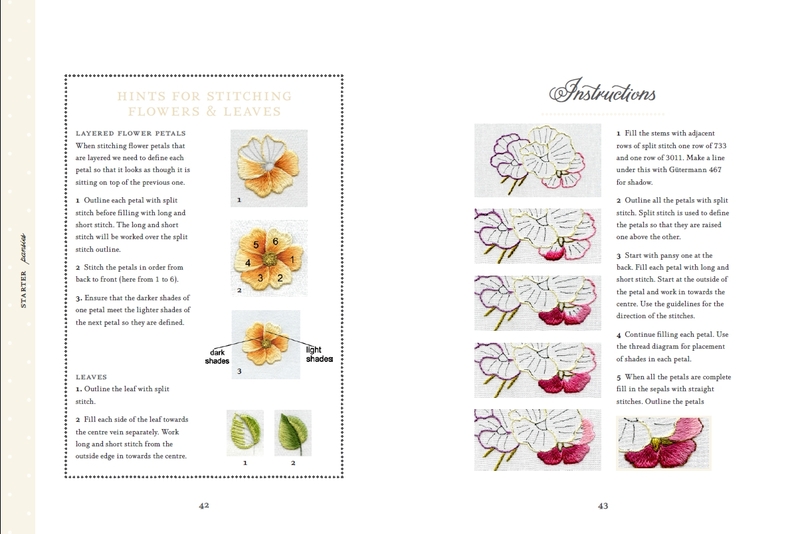 Each project is accompanied by a stitch diagram, thread list and of course detailed step by step instructions to guide you through each stage of the stitching. They cater for all levels from beginner to advanced and the best thing about them is that they don’t take long to complete so you never have a chance to get bored! I loved working on this book, the designs are fresh, pretty and inspiring and it is my hope that you enjoy them as much as I did. Trish I love your embroiders & I have learned a lot, looking at your work, I am from Chile, South America, thanks for sharing your beautiful art. Oh ….. very nice. 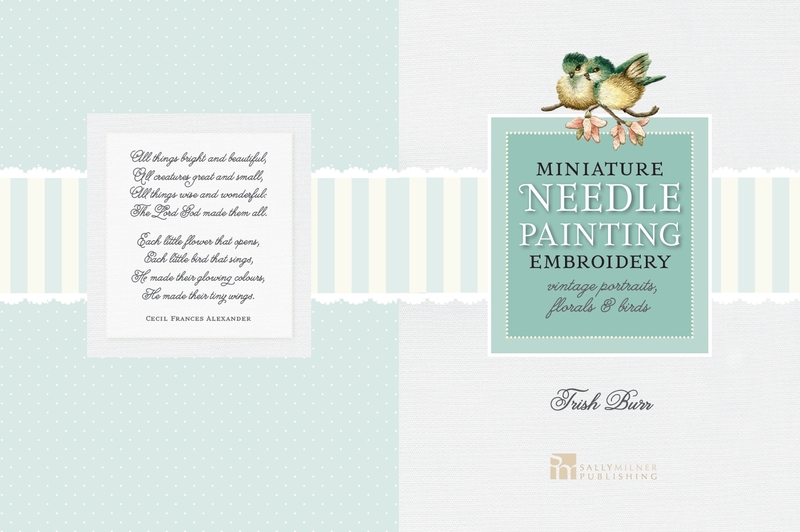 So i like to learn this needle painting. Can you help me. Looking forward to your new book when it arrives in the U.S.
Well Trish, what a cracker that looks. I bet there was lots of ‘stair work’ involved in that one. Shame its not available in the UK until January. Oh well, I’ll just have to extend my Christmas. Wishing you and your family a lovely peaceful Christmas Trish. Love the drifting snowflakes on the web page by the way. I believe we are due a little dusting tomorrow. Thanks Shelagh yes plenty of stair work involved in this one!! A very happy Christmas to you and your family and a big thank you for your patronage this year. Ooooooh but what a lovely book to look forward to! Cannot wait to see it in my hands and will be putting a watch on Amazon as they normally have them so cannot wait for that. Had marked the calendar for the digital 24 hour special and have noted it will be the following week – presumably we will hear from you which date you are choosing to do this? Do hope you have a wonderful Christmas with your family around you. I miss the good weather you have and lots of the crafty things which we do not have here and of course the friends but the news of unrest is quite alarming. I had very sad news of my only relative in SA, a cousin, who was murdered last week in Estcourt in Natal in, from what we can understand, was very violent circumstances in his house – no doubt a break in and they had not realised there was someone in the house. It makes me glad that we are no longer in this violent society where you have to lock yourselves up. I think it must be better in Cape Town though. However looking around the world it appears as if everyone has gone completely mad which is a sad state of affairs. Anyway so good to hear your good news and I hope you have a wonderful Christmas and everything of the best for the coming year.